Restaurant is a business service, prepares and serving the food items and drinks in exchange for money. Meals are eaten in the premises but lot of restaurants also offering delivery services and take out service. It offers variety of cuisines on medium range prices to high range prices. 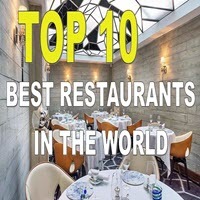 Here you can get the List of Top 10 Restaurants in the world. The list was announced by Royal Exhibition Building, Melbourne, Australia. The Eleven Madison restaurant located in Madison Avenue and it designed by Bentel and Bentel. Madison delivering the exotic eat items in the park. The restaurant is managing by chef Daniel Humm from Swiss. Style of Food: New European Food with New York Twist. Best Food Items: celery root cooked, Honey lavender duck. 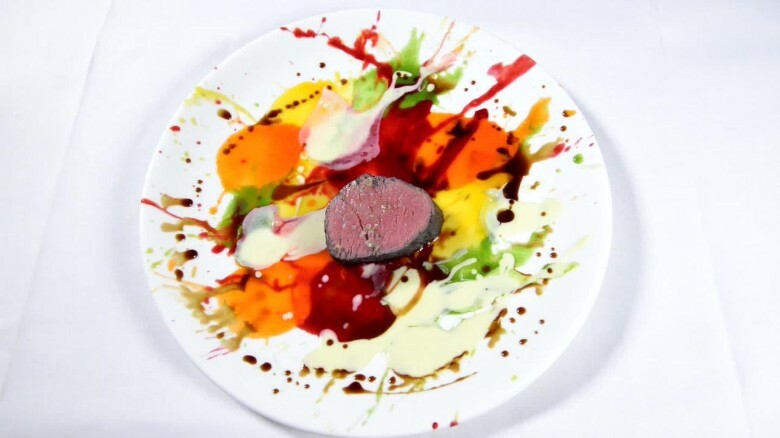 The Ostaria temple is led by chef Massimo Bottura. He is a story teller, artist and famous for cook. He explains the amazing stories through his dish items. The Restaurant is famous for experiments with their ingredient items. Best Food Item: It is famous for Cheese and more Cheese. The EI Cellar restaurant ranked as No. 1 for twice. The restaurant is managing by 3 brothers and also they are chef’s named as Pattissier Jordi, chef Joan and sommelier Josep. The restaurant food is with multiple ingredients and served in highly styli-shed plates. 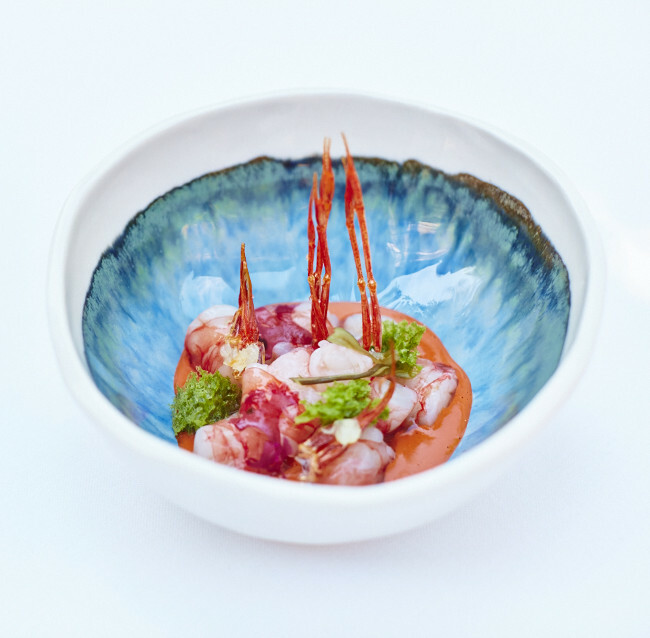 The dishes are designed to invoke emotions and memories. 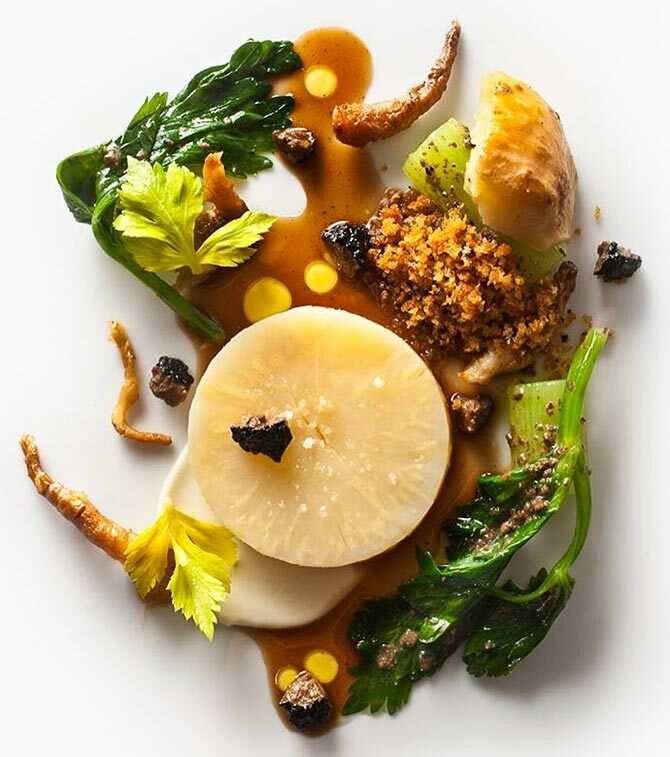 Mirazur Resttaurant was established by Mauro Colagreco. The food items in the restaurant is from Italian-Argentina heritage and French items in local. He serves the Mediterranean sea food items in the restaurant. In South Africa, Central won the Best restaurant award. Established by Chef Virgilio Martinez and Pia Leon. With the 17 plus food courses giving treat to their guests on a colorful journey of Peru. The famous dish items like exotic fruits, herbs, ceviche and vegetables. The chef and owner Victor Arguinzoniz is exceptionally talented. The ingredients of the dished in this Rastaurant is fresh and relatively simple. I With simple plates, and having home made chorizo, giant palamos prawns, beef chop, anchovy on toast and more with out standing taste. Gaggan Restaurant is the No. 1 restaurant in the Asia. It is famous for the great hospitality. It is managing by chef Gaggan Anand, famous for the Indian cuisine items. The taste of the items here never taste before. The famous items like magic mashrooms, sea urchin ice creams and Indian sushi. The Maido established by chef Tsumura. Before he starting a restaurant, he worked in a hotel for washing dishes. Their he learned alot on cooking of rice and making sushi. After few years he started to his place and opened a Restaurant. The Menu items of Maido is much tasty through Nikkei cuisine. Here you can get excellent eating meal in a attractive garden in the whole restaurant. The dishes combined of mountains and sea and the food items like garlic omelette, oyster and pig tails. With the cultivated wool serving the items. In this restaurant when seated here, you felt like culinary playhouse. It is maintained by chef Heinz Reitbauer, famous for cutting edge cooking. The restaurant is famous for the local ingredients, which gives the fabulous tasty items.